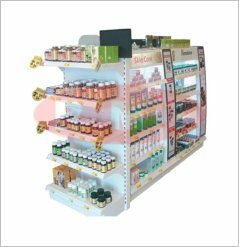 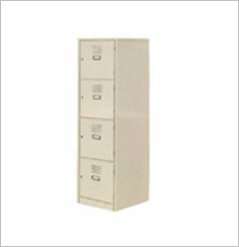 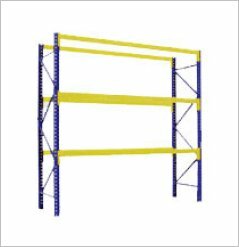 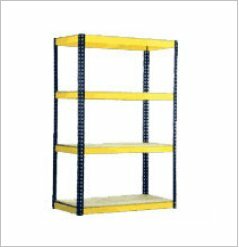 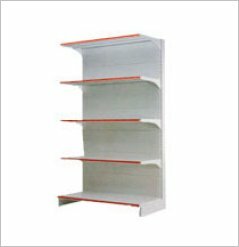 View our extensive range of products that was manufactured with high quality material such as Pallet Racking System, Boltless Racking System, Stainless Steel Racking System, Heavy-Duty Racking, Mannequin etc. 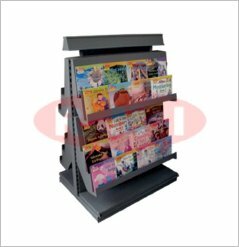 We always ensure that our product are the best in order to satisfied our client. 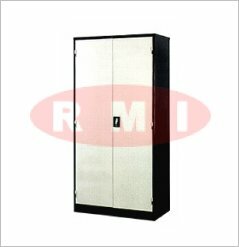 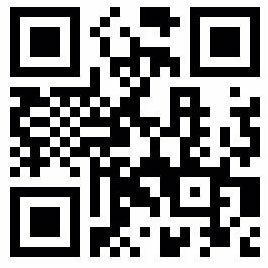 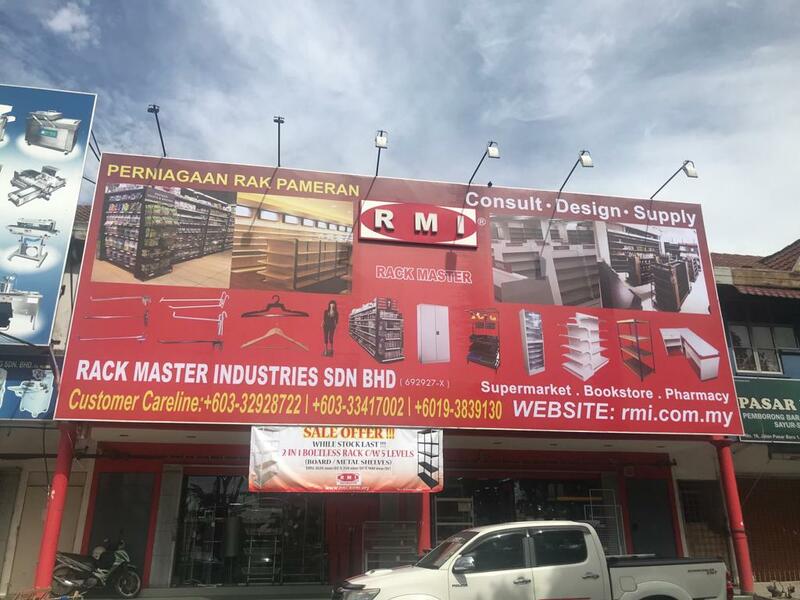 Rack Master Industries (RMI) was incorporated on 15/5/1999 in Klang, Selangor, Malaysia. 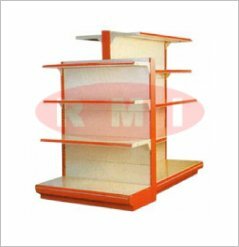 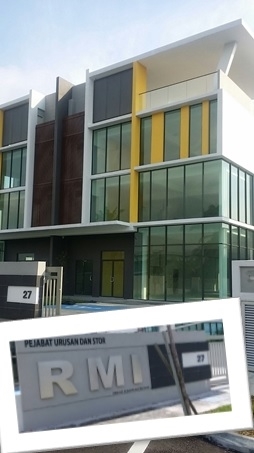 In Year 2001, by looking at the encourage condition of retail industry in Malaysia, further by the support and chances given by the Government to Small and Medium Enterprise, R.M.I has offered other innovative services named “ Retail & Industry Consultation” that is charge in the Malaysia racking system supplier role.